Ready to crank up the rumor engine? How does the Super Bowl sound as an outlet for Motorola and Verizon to announce their 10″ Tegra 2 Honeycomb tablet? Currently codenamed the Everest and Stingray, we fully expect it to have “DROID” branding at launch and according to the tipster that dropped the picture above on the world, February 6th in Dallas might be the day to mark on our calendars. 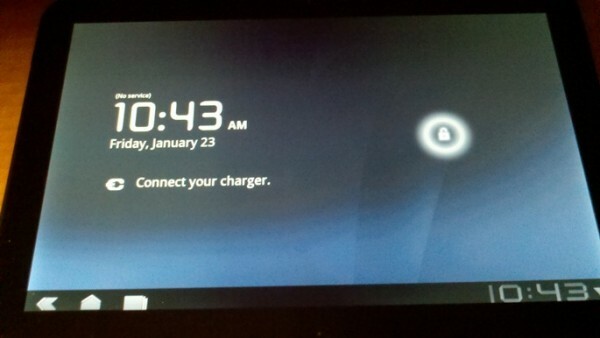 To see video of the Motorola tablet in action, check out this post. Thoughts on a February 6th date?